Put the past into perspective - the NATURAL way! Does your past always seem to come back to haunt you? Need a way to accept it and get on with your life? This awesome subliminal audio recording will quickly and easily release ALL of your fears and anxieties! The Fear of Accepting your Past session features the latest in subliminal messaging technology to deliver thousands of potent, positive, motivating messages directly to your subconscious ? allowing you to unlock your zest for living within MINUTES! Don?t let the past hold you back! 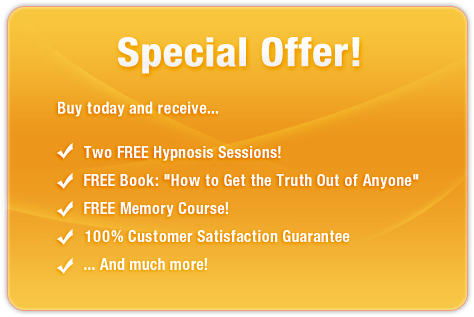 Purchase Fear of Accepting your Past TODAY and enjoy these incredible benefits straight away! I love my life today!